I was going crazzzyyy! 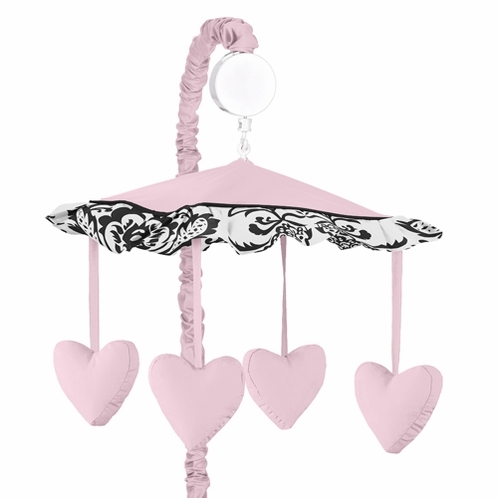 trying to find a mobile that matched my babys room decor. I found this online and it matched almost perfectly. I bought the bedding else where but I can't eve tell.